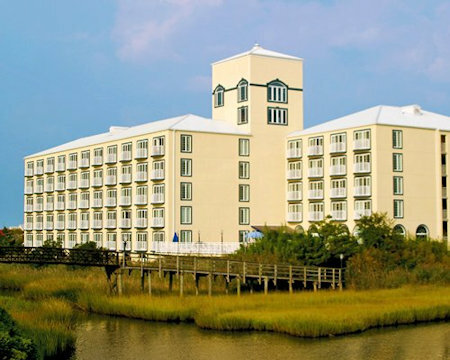 Ocean City Coconut Malorie in Ocean City, Maryland - Bid on a 7 Night Stay in a Studio or 1 Bedroom Suite! 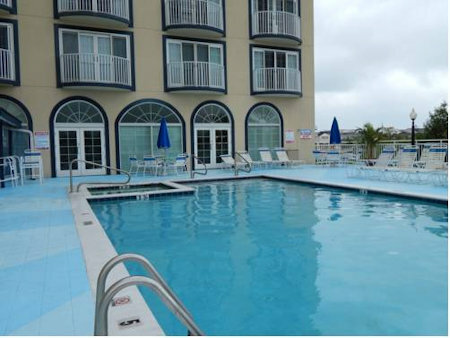 Enjoy 7 Nights in a Studio or 1 Bedroom at Ocean City Coconut Malorie in Ocean City, MD! ovens, coffee makers and toasters. STUDIO UNIT: Accommodates 4 and has 1 bath, 1 queen bed and a queen sleep sofa. 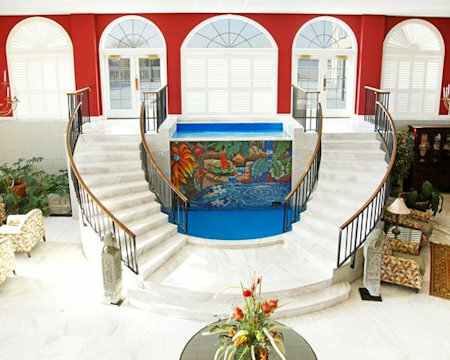 The Following Dates are Available for a 7 Night Stay! 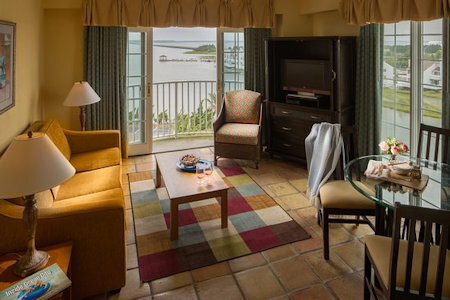 UPGRADE TO A 1 BEDROOM SUITE FOR ONLY $125 FOR THE ENTIRE WEEK! 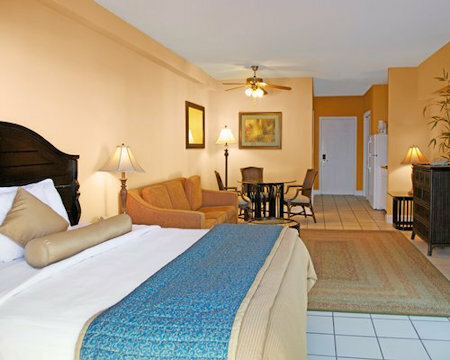 1 BEDROOM SUITE: Accommodates 4 and has 1 bath, 1 queen bed and a queen sleep sofa.